The producers have scrapped the version shot by Bala and decided to shoot it all over again with a new cast and crew. Varmaa, Tamil remake of Arjun Reddy, is the launch vehicle for Vikram's son Dhruv. If film industry grapevine is anything to go by, director Gautham Menon is likely to be brought on board to reshoot Varmaa, the Tamil remake of Arjun Reddy (2017). The makers of the film had earlier this week announced that they will reshoot the entire film after being disappointed with the output delivered by director Bala, who was roped in to helm the project at the behest of actor Vikram. 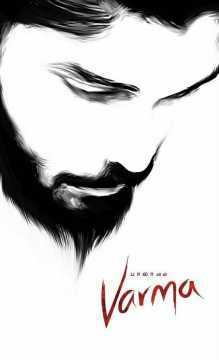 Varmaa, which was slated for release in March, marks the debut of Vikram’s son Dhruv Vikram, who will reprise the role played by Vijay Deverakonda in the Telugu original. 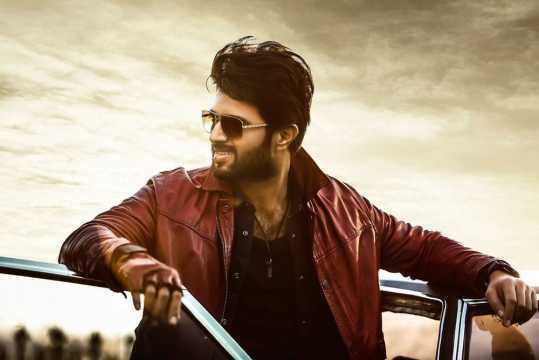 According to the official statement released by the makers, “E4 Entertainment has engaged B Studios to recreate the Tamil version of Arjun Reddy titled Varmaa, on a first copy basis, on the latter’s insistence. We at E4 Entertainment are not happy with the final version handed over to us and due to various creative and other differences; we have decided not to release this version." The makers plan to start the shoot afresh with a new cast and crew, including the director. Dhruv alone will be retained to play the lead role. Apparently, reports have emerged that the makers have approached Gautham Menon to take over the reins of the project. 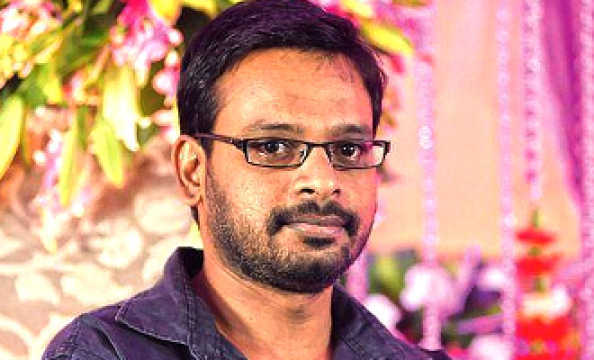 Currently busy shooting a web-series on the late Tamil Nadu chief minister J Jayalalithaa, starring Ramya Krishnan, Menon is yet to make a decision on the offer. In their statement, E4 Entertainment said the new version of the film would be released in June this year. This means the team has to go on the floors as soon as possible.